The good thing about Photoshop is that it can turn the worst images into good ones. Anyone who knows how to use Photoshop can transform any image easily. However, Photoshop can also be used with wrong intentions, and lots of users use Photoshop for Photo Manipulation. Here we have shared 5 best methods to spot Photoshop Fakes. Right now we are living in a world, where everyone is holding a DSLR type camera smartphone. If we look nearby, you will discover that kids nowadays are learning how to click perfect photographs and they also know how to use photoshop. It’s of no doubt that Photoshop is right now the leading image editing software available for the computer which has been extensively designed for photographers and designers. The good thing about Photoshop is that it can turn the worst images into good ones. 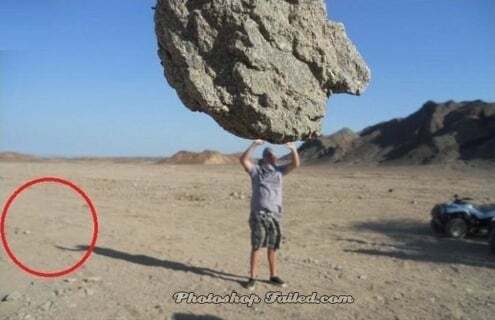 Anyone who knows how to use Photoshop can transform any image easily. However, Photoshop can also be used with wrong intentions, and lots of users use Photoshop for Photo Manipulation. Usually, Photoshop fakes are harmless, but sometimes, Photoshop can be used for evil intentions like creating fake documents, manipulative images, other illegal stuff, etc. What more worst is that Photoshop isn’t meant only for the experts. With that what we want to say is that anyone can learn the basics of photoshop and can use it for evil intentions. So, in this article, we are going to share a few methods that would help you figure out the photoshopped images. So, let’s check out how to tell if a picture has been photoshopped. It doesn’t matter how much Photoshop expert tries; they will leave some spots in the edited images. In this case, a visual inspection becomes the foremost thing to detect photoshopped photos. A simple visual inspection will tell you a lot about the image including whether it’s photoshopped or not. If you get a Photoshop feeling after proper visual inspection, then it’s sure-shot that the picture has been photoshopped. Well, cropping around the edges or curving the surfaces is not an easy process. When Photoshop editing went right, the curving or bending of light can give beautiful results, but when went wrong, it would be an obvious giveaway. You need to look at the background or edges to detect the errors. Overly sharp or jagged edges are telltale signs that the image has been photoshopped. Another best method to spot a picture that has been photoshopped is by examining the way light interacts. You can quickly detect whether an object has been added in an image by looking at its shadows. An object that doesn’t have a shadow is one of the telltale sign of photo manipulation. Manipulating shadows is one of the difficult things and even Photoshop experts fail to implement proper shadows. Also, if the object in the image has the shadows, check for the errors in the shadows. FotoForensics is one of the best online tools which runs a few tests on an uploaded image. The great thing about FotoForensics is that it displays the compression heat map as an output. The site shows the final results in JPEG format which clearly shows the level of compression used on the image. You need to check the parts which appear brighter than the rest. If you find any parts that appear brighter, then it’s edited by Photoshop or any other image editing tool. 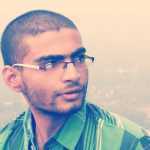 Let me describe Meta information first. When we capture an image through camera or smartphone, metadata like date, time, camera mode, geolocation, ISO level, etc were automatically added. Sometimes, the Metadata also shows the software vendor that’s used to edit the pictures. To view the Metadata or Exif data, you can visit this link. 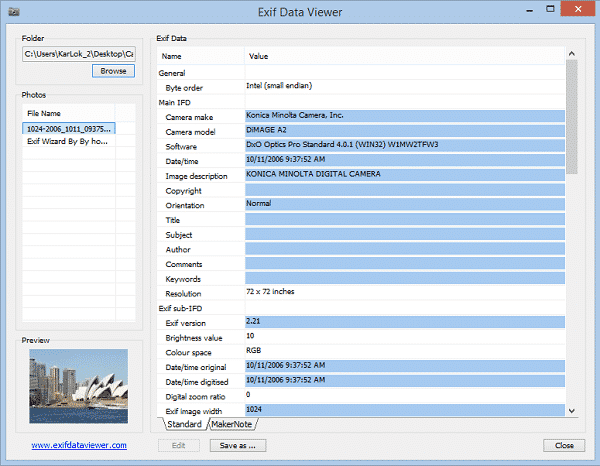 The online image metadata viewer will show you all the metadata of a particular image. If the image has been edited, then the online tool will show you the Software name or vendor. So, these are the 5 best methods to find out if an image has been photoshopped or not. 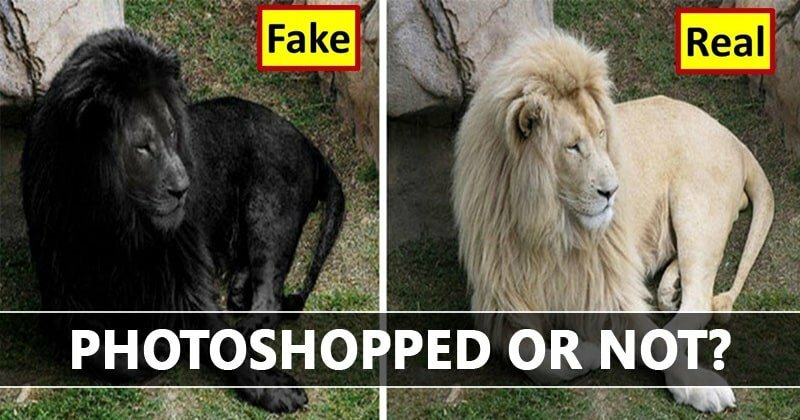 If you know any other methods to find out the ‘Photoshop Fakes’ then let us know in the comment box below.